Thank you for entering my contest! 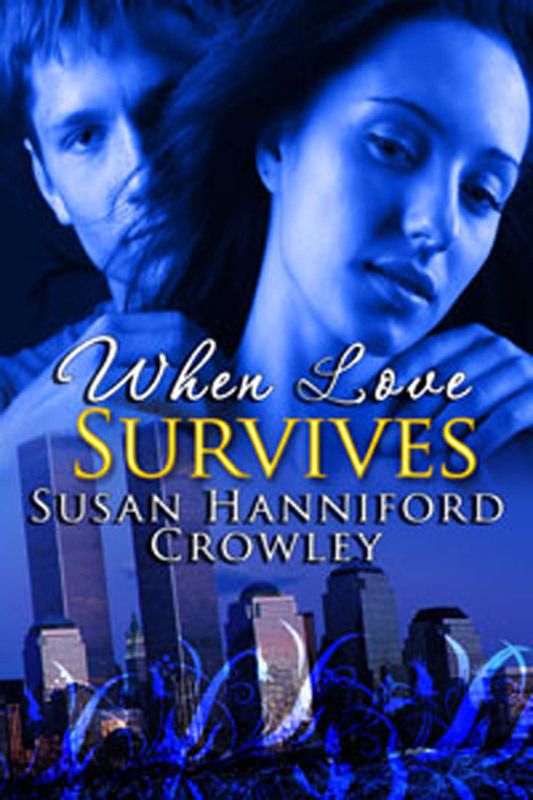 I’ve decided to choose two winners – Bonnie G. Fahy and Colleen C. They have won one of my Kindle ebooks, their choice. I will be contacting you. 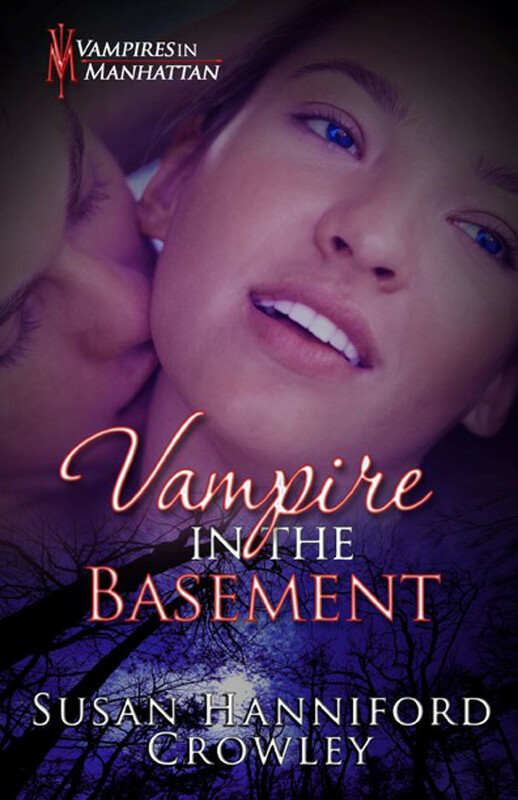 Thank you, everyone, and a special thanks to The Romance Studio. Now if you will be in Connecticut for Sunday, Nov. 4th, I would love to meet you. 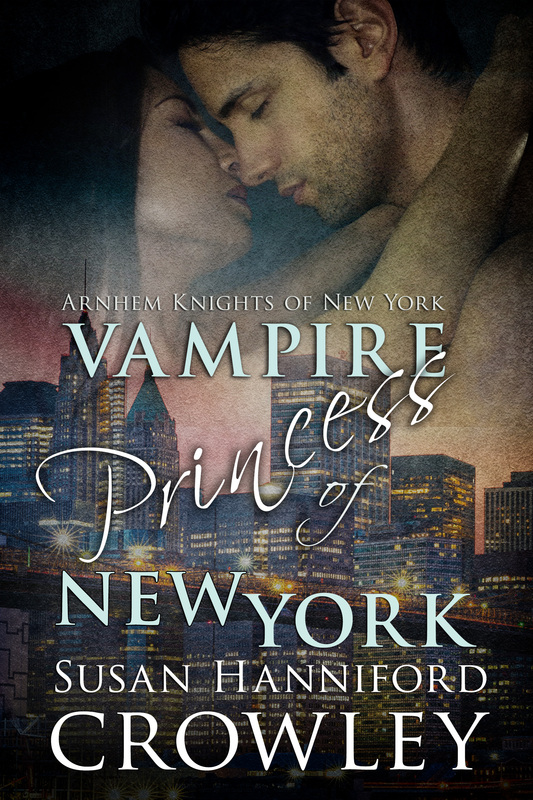 I will be there with the new printing of Vampire King of New York. 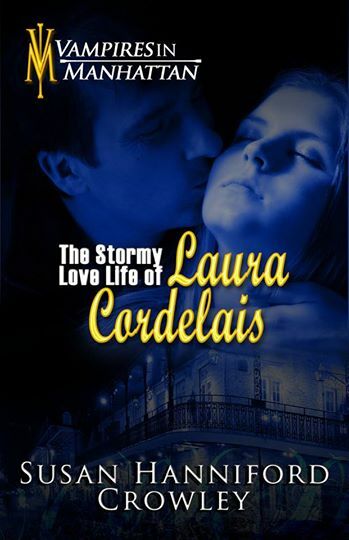 I will also have some copies of The Stormy Love Life of Laura Cordelais and Vampire Princess of New York. Of course, I will have my flyer of all my books and where they are. All are in Kindle. It’s from 12 to 5 p.m. and readings from the authors will be spread out during that time. If you miss my reading, come on over to my table to chat. Thanks for the book win! ☺ Enjoyed the party!